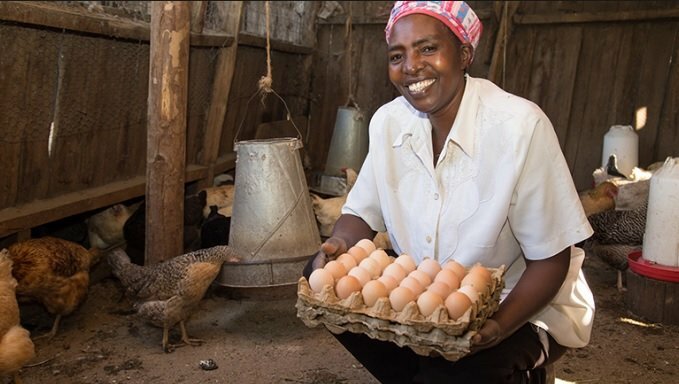 Have you always wanted to learn how to Start a successful Poultry Farming Business in Nigeria? Here’s the most comprehensive guide you’ll find on the net. 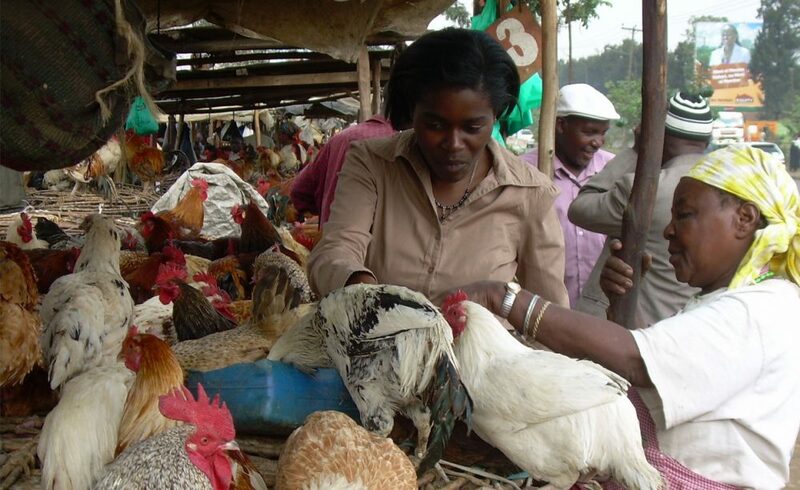 Poultry farming in Nigeria is expanding rapidly and it is one of the most active sectors of agriculture in Nigeria. It is such a lucrative business idea. It is no longer news that Children and teenagers need to eat at least one egg per day to stay healthy. 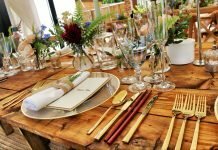 Did your mind flash back to that Supermarket, hotels, fast food companies or even company’s hospitality department? Yes eggs meets a lot of their needs. Come think of festive seasons when eggs are needed to bake a lot, like snacks, cakes, doughnuts, etc. Of course the demand increases. No wonder that your retired uncle and even that man living abroad decided to invest in the poultry farming biz. Poultry refers to all domesticated birds including chickens, ducks, turkeys, pigeons including geese. 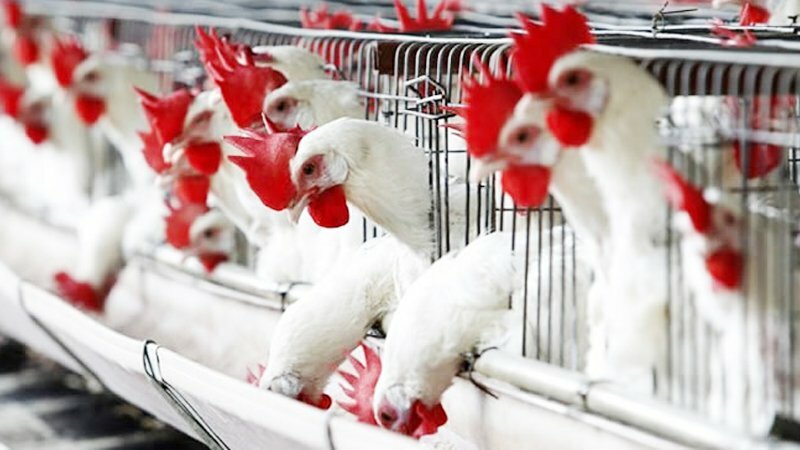 Running a poultry farm with the aim of getting meat or eggs from birds is Poultry Farming. Poultry Farming is a branch of agriculture which can be carried out both on a small scale and large scale. While wild birds form 30%, chicken and other birds that can be tamed form 70% of birds on earth. Hence, various types of birds can be raised there by serving as a source of food and income. It is actually possible to do one or all provided there is the technical knowhow and enough capital. Why then do people set up poultry farming business in Nigeria? How about we check some key reasons many people venture into poultry farming business in Nigeria? 1. Poultry farming is a major sector of agriculture in Nigeria. With accurate understanding and skills, you can never regret investing in such a profitable business as many have made it big time. Since poultry products meet high nutritional demand of both old and young, the marketing of poultry products is the easiest thing ever as there is an availability of a prepared market. In fact, poultry farmers try hard to meet up with enormous demands. Their productions are supported with the frozen chickens and turkeys that are smuggled into the country. High profit can be made within a short period of time as sales of poultry and poultry products are made within a short period of time. No seasonal production and nothing seem to waste in poultry farming business. When chickens stop laying, they can be sold off; chicken feathers can be sold off, even poultry droppings which is rich in nitrogen and organic material serve as fertilizers. 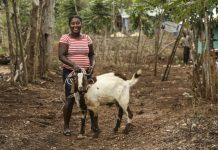 Except poultry farming is practiced on a very small scale, labor has to be employed on the farm for proper maintenance and running of the farm. Hence, it creates great employment opportunity in the country. Unlike other areas like piggery that have religious or tribal taboo, poultry farming does not have such taboos, hence it can be practiced anywhere across the country. Poultry farming business is less expensive compared to other livestock production such as dog husbandry. It is much easier to maintain poultry compared to other livestock. 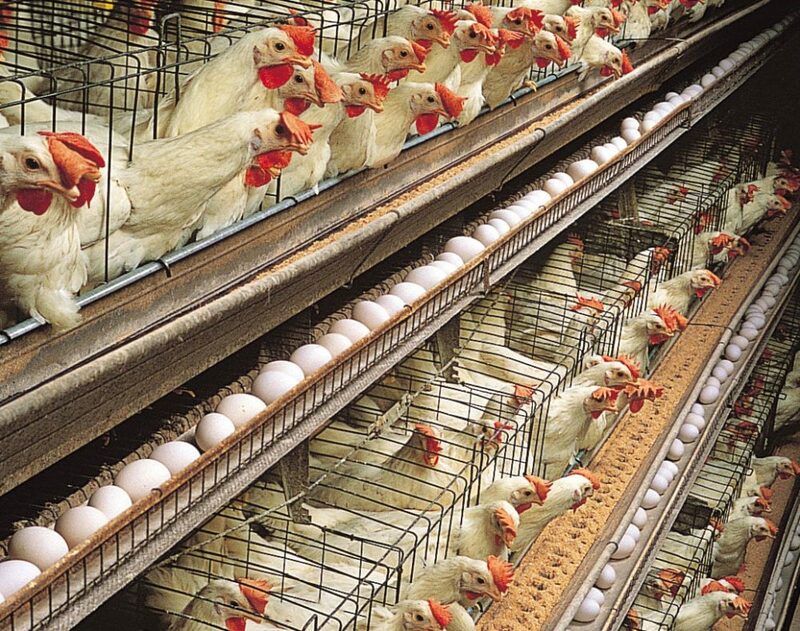 Records show that Nigeria is the largest producer of eggs in Africa while it is the second largest chicken population after South Africa. With these, you’ll agree with me that the Poultry Farming business goes a long way in boosting the total national income of the country. Poultry Association of Nigeria (PAN) is the organization that advances production and hygiene standards for commercial poultry operators. As it has been discussed earlier, poultry farming in Nigeria can be on a small scale, medium or on a large scale. Just like every other businesses, your startup capital and interest determines how far you will go. Poultry farming in Nigeria is highly profitable but it can also be delicate. Challenges such as diseases outbreak, high cost of feeds, security challenges and even insufficient capital can make you take to your heels from the business. All you need is to be strong, focused. Chief operating officer and even a human resource manager depending on your circumstances. This is important for smooth operations. Proper planning, best operation and maintenance system with good marketing system determines your success. 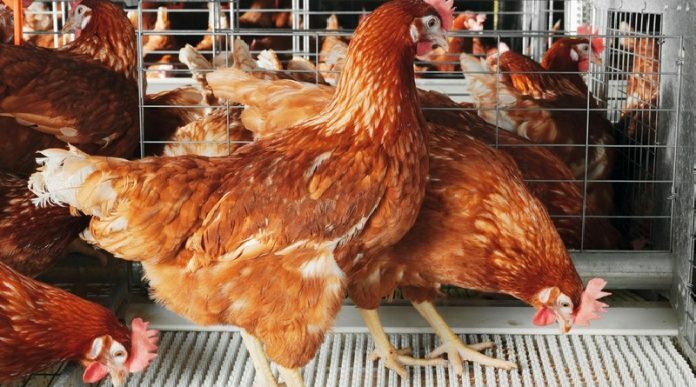 Here are quick steps to follow when starting a poultry farm in Nigeria. The first thing you should pay attention to is a suitable housing system. This could be a battery cage, chicken coop, poultry pen, or house. The population and the breeds of the birds determine the size. Of course, the type of house prepared for a small scale production will be different from that of a large scale production. Whichever way, there must be enough space for the birds so as to allow for cross ventilation and light so as to prevent choking of the birds and contamination. This will keep the birds healthy and productive. While building their house or cage, predators such as rodents, or even reptiles should be put into consideration as they can contaminate feeds, water, etc. thereby transmitting different diseases. They can perforate eggs, Bite legs or toes of chicks, damage poultry wires and the case of snakes and alligators can even lead to their death. The location of the house is also vital. The environment should be peaceful and quiet as a noisy or rowdy environment can lead to reduced production. In fact, strange faces shouldn’t be allowed into the poultry as it can lead to drop in production. In the case of large scale production, it is advisable to get land in the rural area far from the city. Aside from the noise in the urban area, a rural environment is usually fresh and free from pollution. In fact, labor is cheaper. There wouldn’t be a problem as long as there is good transportation system which will take the products to the consumers in the city. Adequate security is highly essential to prevent theft as it can be very painful if all you’ve labored for is carted away in a jiffy. Before bringing in the birds, all their needs should be made ready for efficient production. These include feeders, drinkers, lighting system, waste disposal system, heaters, egg tray, tanks, perches and other necessary equipments. There should also be a provision of a constant supply of clean water and electricity. When all of the above steps are intact, then you can purchase hale and hearty chicks. Day old chicks are preferable as you can determine their foundation and know their history. Another special area is their feeds. Poultry feeds go a long way in determining the success rate because your input determines the output. Please stay away from Low nutrition feeds and if need be, you can get an expert if you prefer to prepare your own feeds yourself. The chick starter is different from a layers feed which is also different from broilers feed. Producing your birds feed helps you to be certain of balanced nutrients which will give a better result in terms of weight and egg production within a short period of time. However, it is not out of place to get your feeds from good producers. Just try to keep records and be observant so as to know the production rate. Birds are very delicate and they easily suffer from diseases caused by pathogens, hence, vaccinating your birds and keeping proper medicine schedule is of utmost importance in poultry farming in Nigeria. Although vaccination does not serve as a substitute for good management and it does not provide 100% protection, still proper vaccination schedule should be followed. Another facet in poultry farming in Nigeria is the bird’s droppings. This can give a very bad smell and can be irritating if not well taken care of. In fact, the community can make life unbearable for you with their complaints and yammer. Birds droppings should be properly disposed if you want good health for your birds. You can dispose by digging a hole like a well, package the droppings well, add necessary chemicals to remove the odor and then drop in the well. Better still, you can sell to vegetable farmers at a reasonable cost. How Much Does It Cost to Start a Poultry Farming Business? You’ll definitely want an answer to the question above, isn’t it? How profitable is poultry farming and how much does it cost to start? There are many types of poultry, but I’m going to talk about few. Of course, chicken poultry is the most common type of poultry. Chickens can be kept even in many urban communities, and next to quail, are probably the easiest fowl to keep just about anywhere. The white egg layers lay eggs with white shell. They don’t eat so much and they tend to be smaller compared to the brown egg layers. Examples of this breed include Harvard white, Lehman white, Isa white and many more. The brown egg layers lay eggs with brown shell. They eat more food, hence they are bigger in size and they lay bigger eggs. They are best for commercial production. Examples include Harvard brown, Isa brown, Lehman brown and many more. It is best to choose breeds with reputable history of egg production plus ensure you get your chicks from a well known hatchery. Please pay on delivery if you choose to buy online as there are many available scammers. Meanwhile buying healthy chicks go a long way in determining your success. It cannot be over emphasized that Poultry farming in Nigeria is such a lucrative business. Within twinkle of an eye your consistent income flows in. However it can be very delicate, sensitive and challenging. All you need to do is to go by the rules. Poultry farming business is not a lazy man’s job. You’ve got to be up and doing. Sometimes you even have to check them in the middle of the night at their very tender age. I mean when they are purchased as day old chicks. They are like babies who need care and attention. No miracle will happen unless you put in desired efforts. Kindness is a contributing writer at Oasdom.com. She's a graduate of the prestigious Obafemi Awolowo University. With a deep interest in researching and finding solutions, Kindness hopes to share her work with all oasdom fans and visitors.